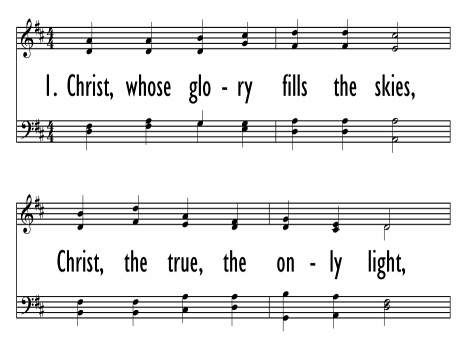 This bold ascription of praise is based on the scriptural metaphor of light. 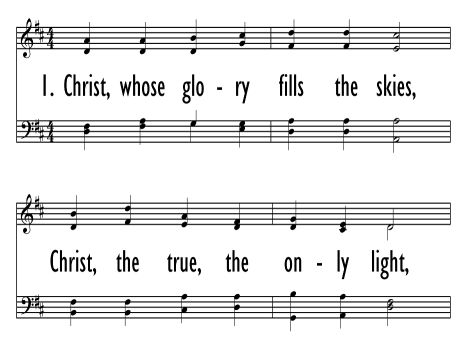 It is a prayer that the true light of Christ will conquer the darkness of evil and penetrate the darkest recesses of one’s heart. 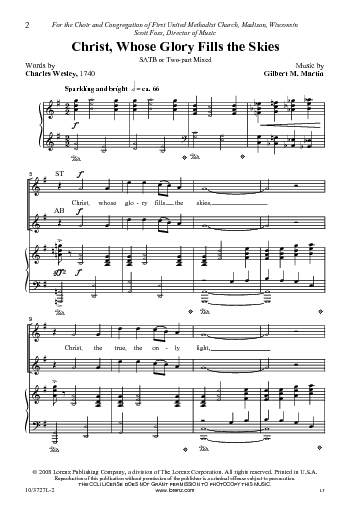 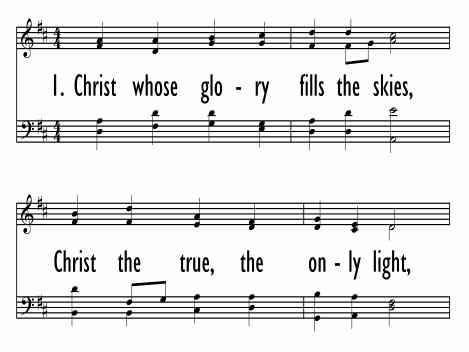 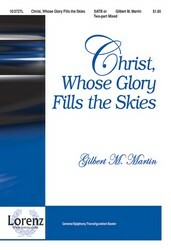 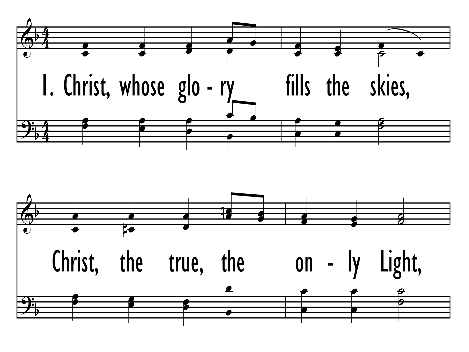 It is a versatile anthem suitable for multiple seasons of the church year and for large or small choirs.